I don't know anything about this photo except I like it. 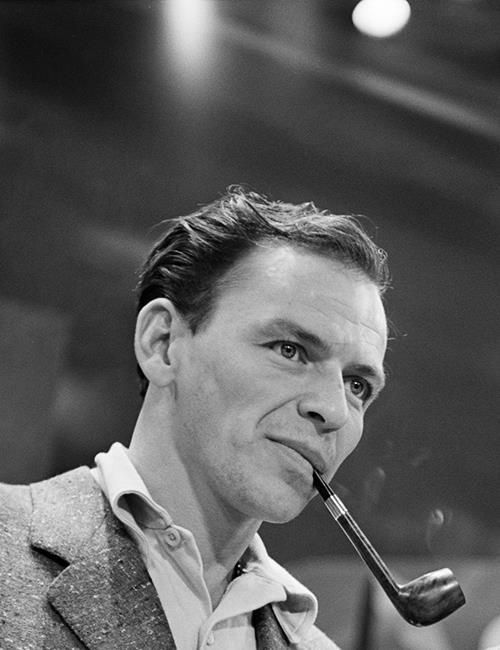 Sinatra having another go at the pipe. Looks like a nice choice too! 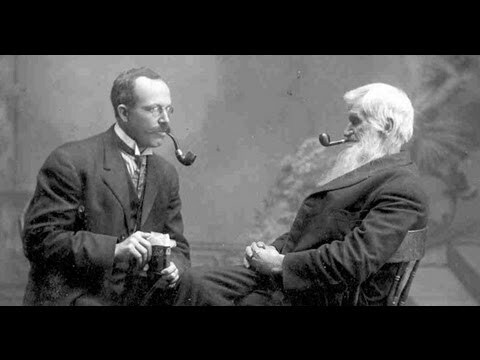 I think the guy on the right works on the third floor of a building my company services. Basil Rathbone - still my favorite old school Hollywood film piper, not only because he plays my favorite fictional character of all time - Sherlock Holmes - but because he also really smokes a pipe while he's acting. Gable again. 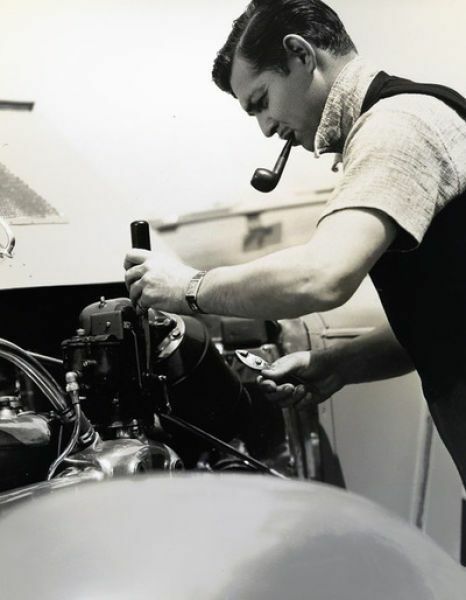 He's doing something manly to an engine with a pipe in his gob. 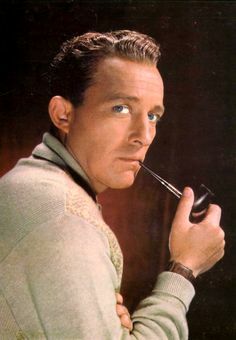 A mid career shot of Bing in color. From August 4, 1954 Sun-Times copy editor Dave Karno in the tobacco-friendly newsroom of the Chicago Sun-Times. Notice 3 pipes at once and a whole lot of pencils. A tie with a short sleeve shirt. I thought that was a Queensland thing! Nah, just an old school thing that's currently out of fashion. 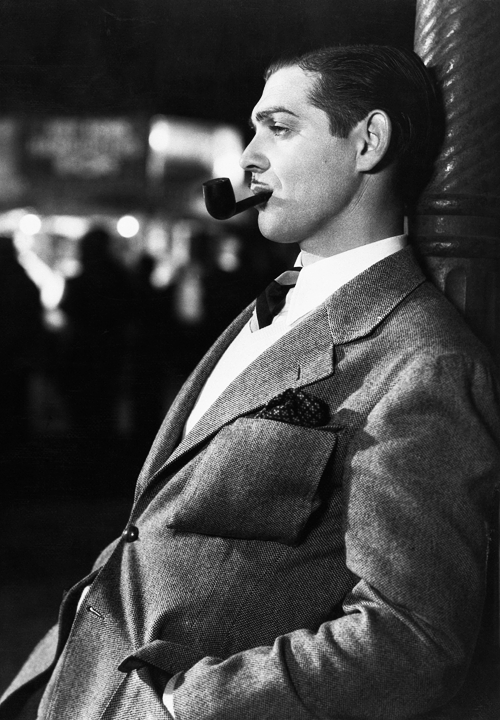 An earlier shot of Gable looking dapper. 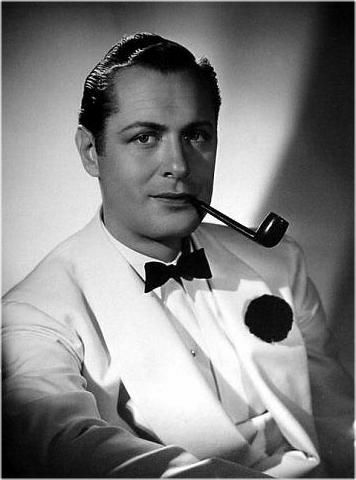 Movie star Robert Montgomery in full dinner dress. He was the father of Bewitched star Elizabeth Montgomery. 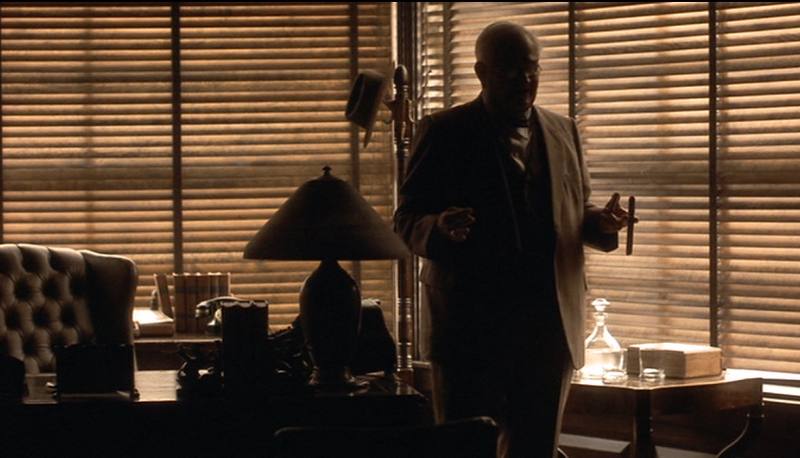 He was great in Hitchcock's Mr. & Mrs. Smith (1941) with Carole Lombard. It's a Homer J Simpson thing. 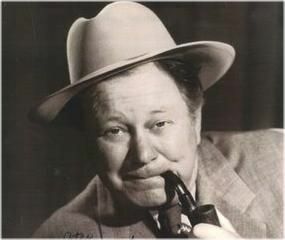 Edgar Buchanan. Remember Uncle Joe on Petticoat Junction? What a face - the stories it could tell.